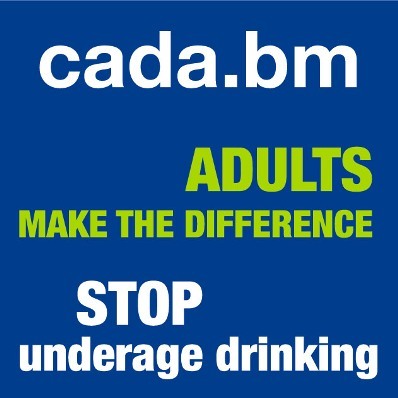 These statistics are very troubling because it is proven that the younger a person is when they begin consuming alcohol, the more likely they are to become addicted to alcohol, those who begin consuming alcohol before the age of 15 are 4 times more likely to develop alcohol dependence (alcoholism) than those who wait until age 21, each additional year of delayed drinking onset reduces the probability of developing alcoholism by 14%. Giving alcohol to someone who is under the age of 18, or turning a blind eye when a young person is consuming alcohol is dangerous and irresponsible. Some adults use alcohol as a special occasion celebration, allowing young people to have a sip of beer, wine or champagne at special events. For the reasons stated earlier this is very harmful and dangerous. Simply stated, children copy adults' behavior, therefore model restraint and set a good example. Your children will grow up to do what they have SEEN you do. If you choose to drink you can positively influence young people by drinking in moderation and never driving if you have been drinking. If you or your partner struggle with alcohol use, seek proffessional help. Call 295 5982. Take the alcohol out of your fridge and lock it up. Or better yet, don't keep alcohol in your house. A bartender can measure drinks and "cut off" those who indulge too much. The vast majority of deaths on Bermuda’s roads involve alcohol or drugs. If you plan to consume alcohol, put a plan in place to get home safely. Put this plan in place before you leave home. Not Enabling The Problem Drinker. Why Enabling Doesn’t Help And What Does. I was confused about the meaning of compassion, I thought it meant making excuses for the alcoholic or covering bad cheques for them, I have now found another word for this behavior, "enabling." I now realize that when I cleaned up the consequences of the problem drinkers behavior, I enabled them to continue drinking comfortably and to continue acting out without having to pay the price. I now realize that if I try to spare the problem drinker the consequences of their drinking, it may avert or reduce the very crisis that would prompt them to seek help.